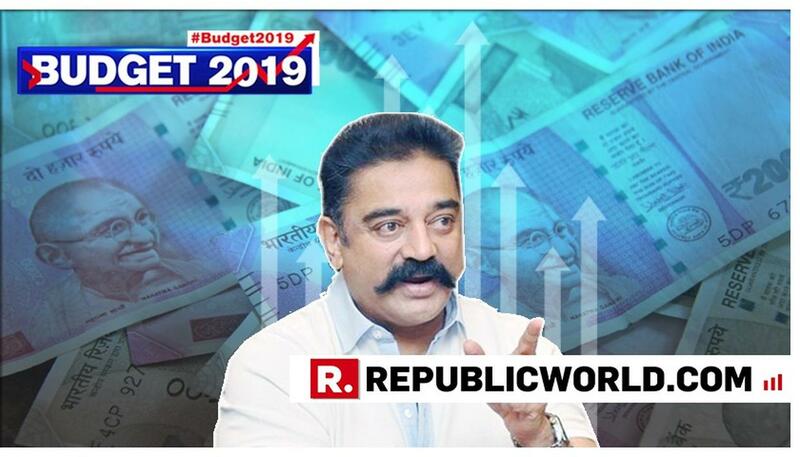 Home India News Union Budget 2019 MNM chief Kamal Haasan slams government's 'self-serving' interim budget, calls it "money for votes"
MNM Chief Kamal Haasan Slams Government's 'self-serving' Interim Budget, Calls It "money For Votes"
The chief of Makkal Needhi Maiam (MNM), Kamal Haasan, on Tuesday hit out at the central government for loopholes in the interim budget 2019 which was presented by Union Minister Piyush Goyal. 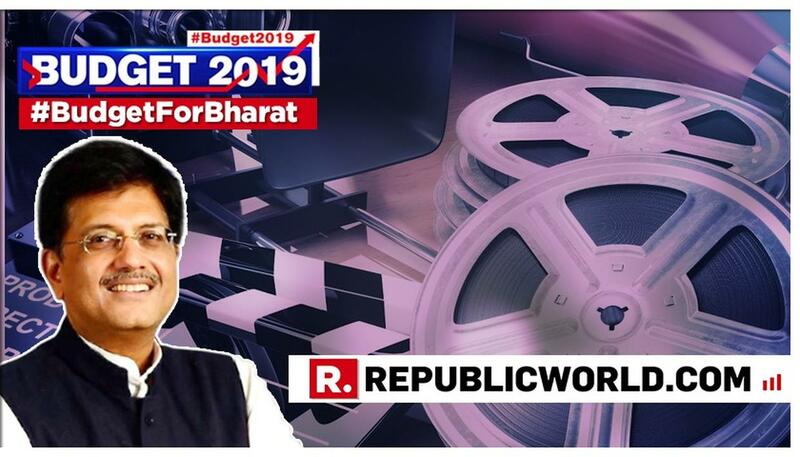 Describing the union budget as 'self-serving,' actor-politician Kamal Haasan said that "in parts, it sounded like the legitimate version of money for votes." The government had announced that individual taxpayers having net taxable income up to Rs 5,00,000 will enjoy a full tax rebate i.e. a tax saving up to Rs 13,000. 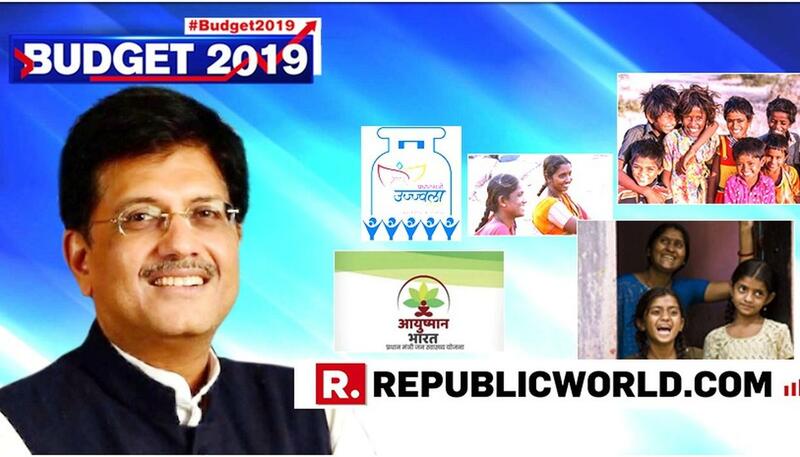 Furthermore, the Pradhan Mantri Kisan Samman Nidhi — under which Rs 6,000 a year will be transferred to bank accounts of some 12 crore farmer families — with an outlay of Rs 20,000 crore for the final four months of this fiscal and Rs 75,000 crore, was announced for the farmers. Referring to these announcements, Mr Haasan tweeted that the promises made to farmers "might look impressive" but that it would amount to a "paltry sum," when broken down to per diem. Scrutinizing the budget, Kamal Haasan concluded that economic experts will easily be able to pick holes in the budget. 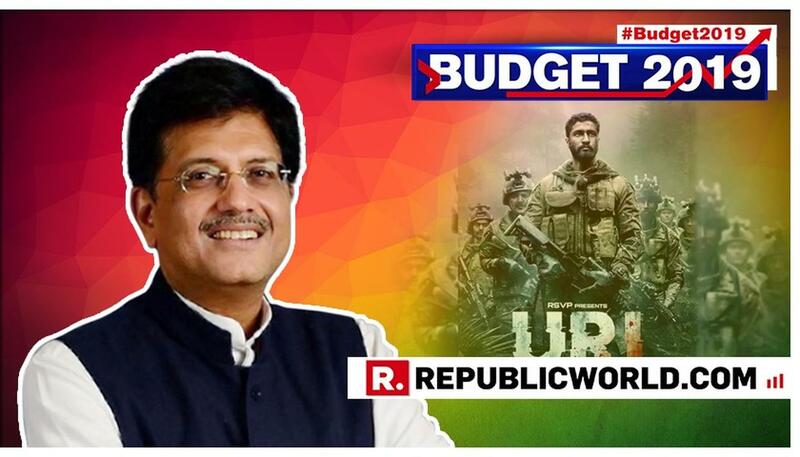 Hitting the final nail, He added that it is obvious even to the common that the interim budget in parts sounds like the "legitimate version of money for votes". 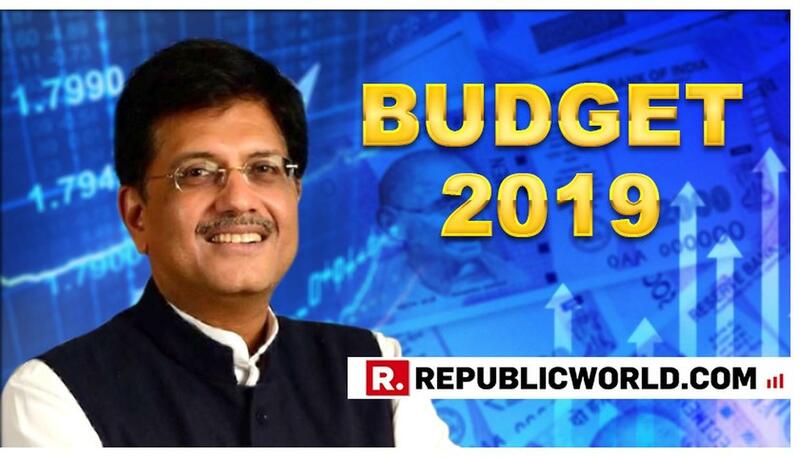 Economic experts will easily be able to pick holes on this budget. 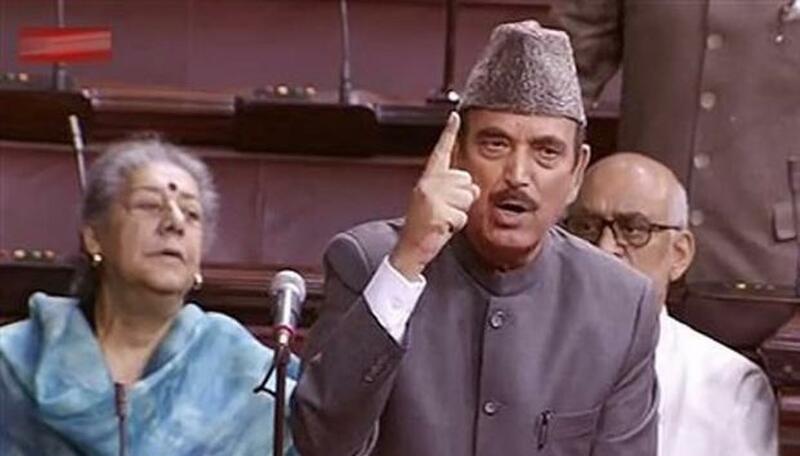 Apparently referring to the BJP as "the party in power," he said, while it may reap the benefits of this dole, what if the people choose another party in the coming Lok Sabha polls. While the party in power might reap the benefits of this dole, what if the People of India choose another party? Why would the new dispensation continue with these budgetary proposals "which they are already critical of?" he asked in his last and final tweet. The bottom line is, it is a very “self serving” budget by the Government. He also spoke about a number of other government undertakings and their success, listing the Swachh Bharat Abhiyan, reservation for EWS, the clamping down on loan practices that caused NPAs to balloon and the success of the IBC, the liberalisation of FDI norms, the GST, the increase in direct tax collections and the tax base, successes in rural electrification and road building, success of the Ayushman Bharat healthcare scheme, etc. He proceeded to announce a number of gamechangers that may have a big effect on their respective sectors, and for the masses.